“The (government) departments we’ve worked with thus far have all been very receptive,” he says. It’s been warmer and fuzzier than I thought it would be. It’s really hard to know (how big the industry could be), but if we really do become a central hub for the cannabis world, it will employ thousands on the island. 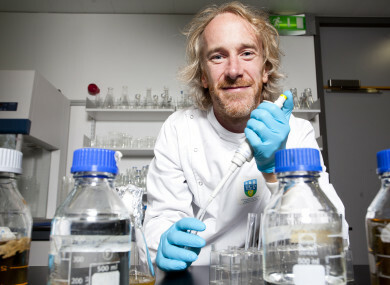 Email “This scientist wants to turn Ireland into 'a central hub' for medical cannabis”. Feedback on “This scientist wants to turn Ireland into 'a central hub' for medical cannabis”.